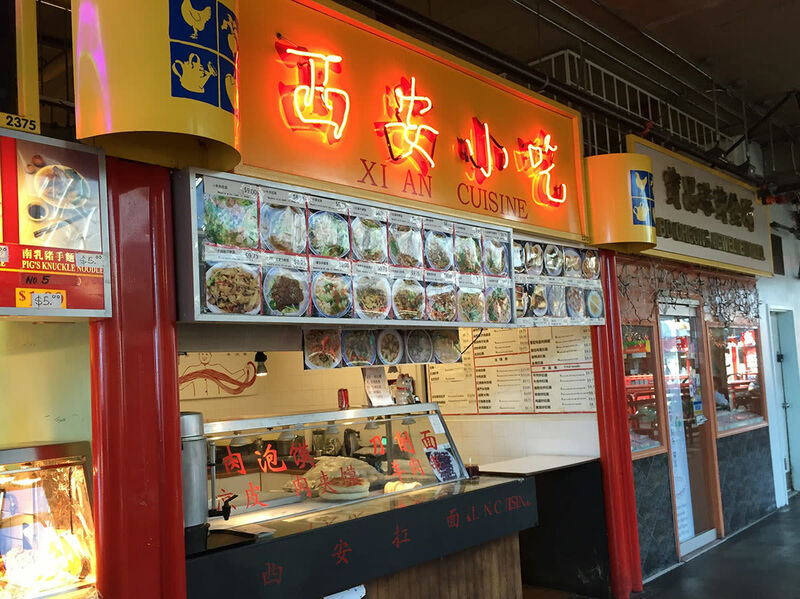 Tucked away in the Richmond Public Market, Xi'an Cuisine is a food court stall that serves authentic Xi'an cuisine, such as lamb hand-pulled noodles and rou jia mo (meat sandwich). 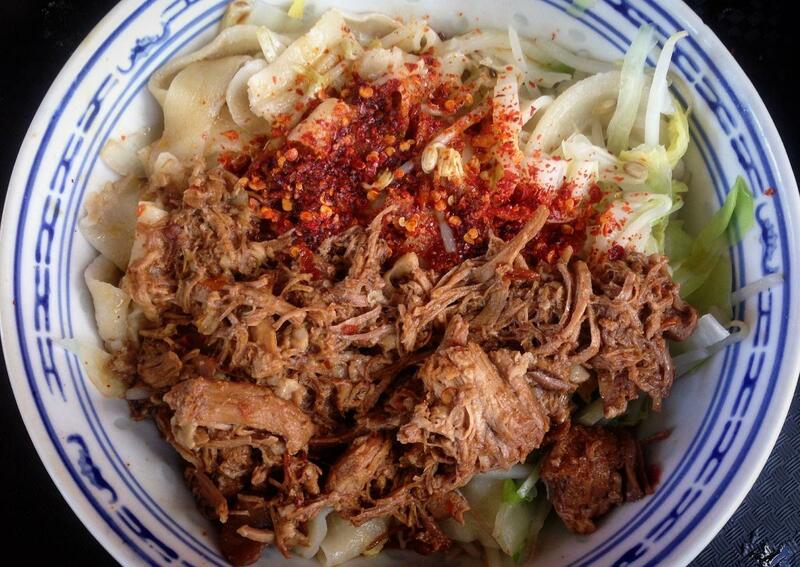 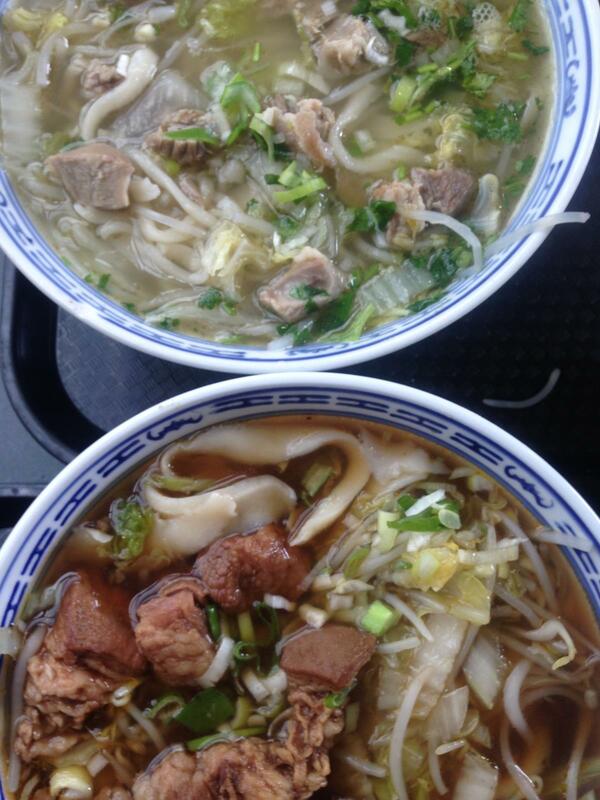 Stop to watch the owner at Xi’an Cuisine as he hand-stretches freshly made noodles. 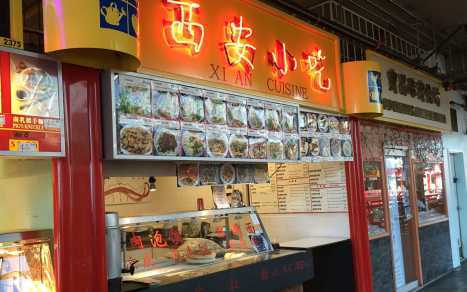 The shop is named for the capital of Shaanxi province, one of the oldest cities in China.